Focusing on differences between US and THEM causes disconnect between cultures and nations, breeding prejudices and war. We at ADOT.COM believe the road to peace lies in acknowledging the similarities we all share and choosing dialogue over death as a means to coexist. 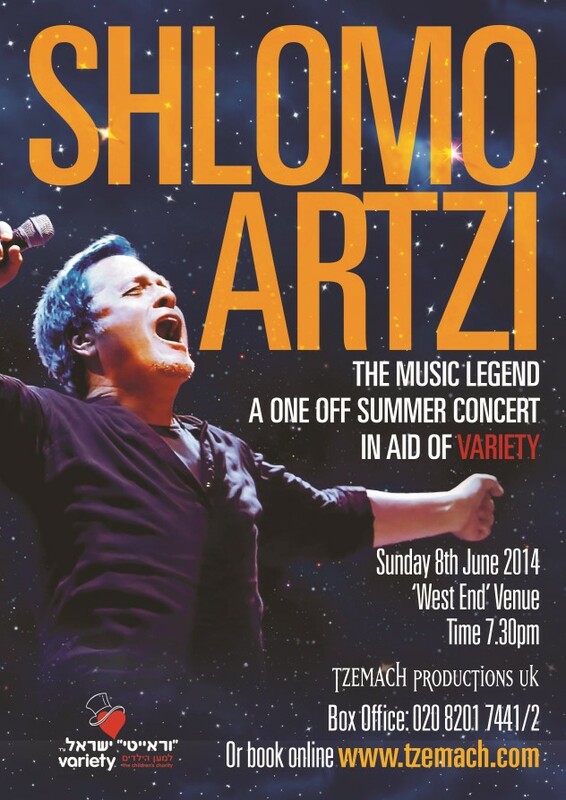 On Sunday 8th June 2014 we are excited to welcome rock ‘n’ roll legend Shlomo Artzi to London. Artzi will be performing a one night only concert at the Theatre Royal Drury Lane. The concert is in aid of Variety Israel who supports thousands of children with special needs every year by providing financial support for rehabilitative aids and services. The concert will begin at 7.30pm, doors open 7.00pm. Tickets can be purchased online or via telephone 02082017441/2. Once tickets have been purchased online you will receive a confirmation email and tickets will be sent to you in the post.